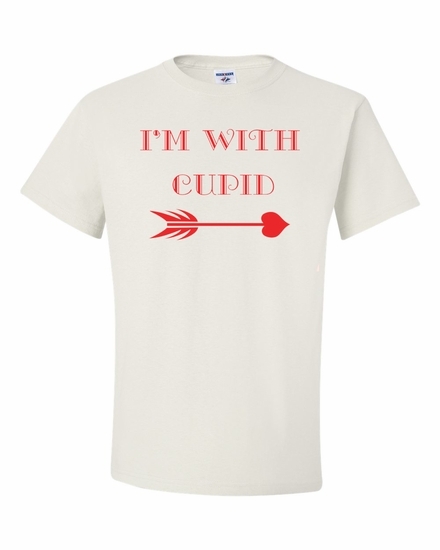 I'm with Cupid! T-shirts - perfect for Valentines day! 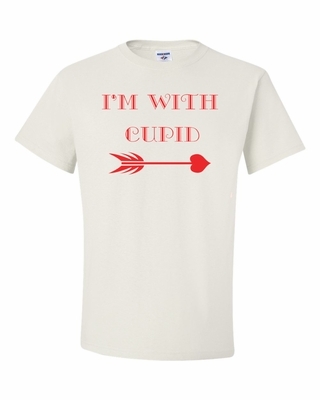 Remember� you found the I'm with Cupid! ---------> T-shirt at TShirtHub.com, where high quality came at a low price.